Luxury urban sport utility vehicles are very popular right now. These high-end small SUVs are fashionable because they offer their owners refined driving, excellent comfort, plenty of space and a powerful, fuel-efficient engine all wrapped in an affordable package. 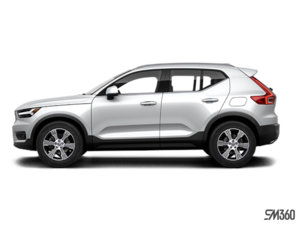 Take for example the Volvo XC40. 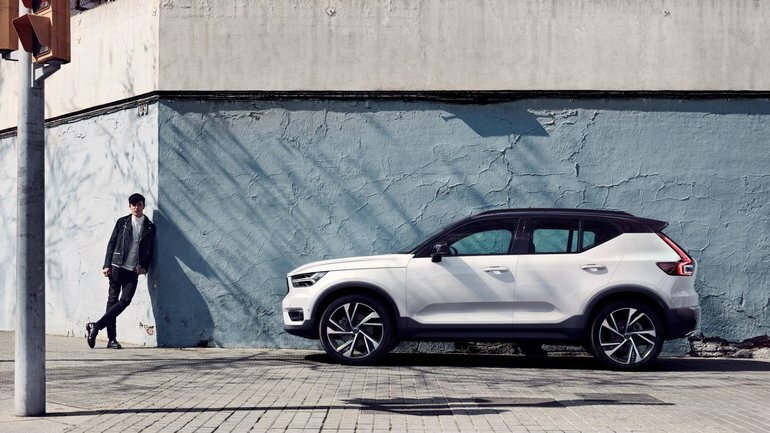 Available at $ 39,900, the Volvo XC40 features a powerful 2.0-litre four-cylinder engine, good cargo space, the latest safety and connectivity technologies, and a refined ride. As Volvo's entry-level SUV, the XC40 really has a lot to offer. The 2019 Volvo XC40 may be available for less than $ 40,000, it offers a level of luxury and technologies that will impress your owners. You’re entitled to all of Volvo's best-known safety technologies, including City Safety, which can brake for bikes, pedestrians and other cars. Your XC40 will also be able to brake and avoid collisions with oncoming vehicles as well as large animals. There are no other sub-compact luxury SUVs that offer the same level of safety. Under the hood, the new XC40 features a 2.0-litre turbo four-cylinder engine that develops 250 horsepower and 258 lb-ft of torque. This engine is paired with an efficient 8-speed automatic transmission that transmits engine power to all four wheels. In addition to being the most powerful in its segment, this engine is also among the most fuel efficient with an average fuel consumption rating of fewer than 9.0 litres per 100 kilometres in the city. To learn more about the new 2019 Volvo XC40, contact us today at Volvo de Québec.